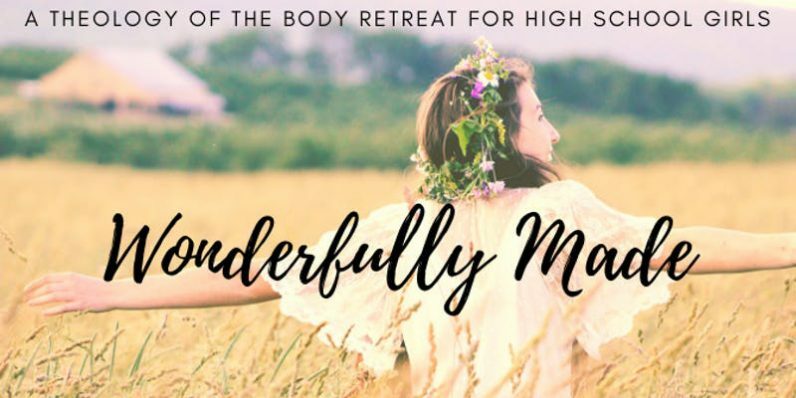 High school girls are invited to the “Wonderfully Made” retreat on the Theology of the Body offered Saturday to Sunday, Feb. 9-10, at St. Mary of Providence Center in Elverson. Along with talks, small groups Mass, adoration and time for confessions, the retreat will invite discussion about what it means to be a young, dynamic, Catholic woman in today’s world. It will introduce the Theology of the Body as St. John Paul II’s integrated vision of the human person and human sexuality. Samantha Kelley, a former Division I soccer player who holds a master’s degree in Catholic psychology and is a trained teacher in Theology of the Body, will lead the retreat. Dominican Father Timothy Danaher of St. Patrick Parish in Philadelphia will be the chaplain, and the Sisters of Life will facilitate small group sessions. The St. Peter Respect Life Committee of St. Peter Parish in West Brandywine sponsors the retreat. Cost for the retreat is $50 per person, with scholarships available, and includes lunch and dinner on Saturday and breakfast on Sunday. For more information, text Eileen Christian at 610-716-1840 or email eileenchristian@usa.net. Leading the “Wonderfully Made” retreat on the Theology of the Body Feb. 9-10 are Samantha Kelley (leader), Dominican Father Timothy Danaher (chaplain) and the Sisters of Life (facilitators).